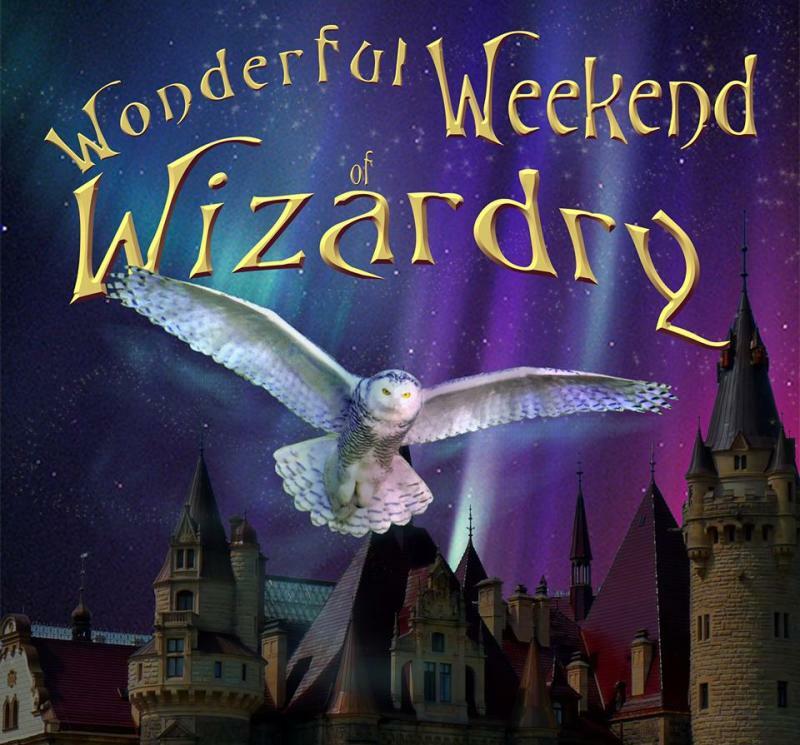 The Weekend of Wizardry is a magical 4 day fan created event celebrating the world of Harry Potter. Put on your robe, grab your wand and join a community of like-minded, passionate fans for the experience of a lifetime! You will have an opportunity to join your fellow housemates for classes and group activities such as make & take workshops, celebrity panels/autographs/photo ops, a Wizard’s Feast, Holiday Ball, and Magical Tea Party! During the day you can also meet up with your new friends in the common areas, do a bit of shopping in our Vendor’s Alley & Artist Row or sit down for a spell, grab a Magical Concoction and just socialize with your fellow wizards & witches! There will be up to 16 hours of different programming available daily on Friday & Saturday, up to 8 hours on Thursday & Sunday- Things for ALL ages and interests! Our event is family friendly and there will be a special children’s track of programming available for those 10 and under to attend with their parents. For the more adventurous crowd we offer the 21+ Evening bus transport to offsite, after hours festivities such as the Wizard’s Pub Crawl. We believe that Harry Potter truly creates the best fan base, and we’re excited to see the creative cosplay you will bring to this magical event, where we’ll all be making both memories and new “Potterhead” friends. You’re invited to join us as Wizards, Witches or your favorite magical or non-magical creature; participate as much or as little as desired, and create an experience that is uniquely your own!